Yes! It’s true – Squeeze will be touring together in 2019 with an extensive tour of England (and Glasgow). 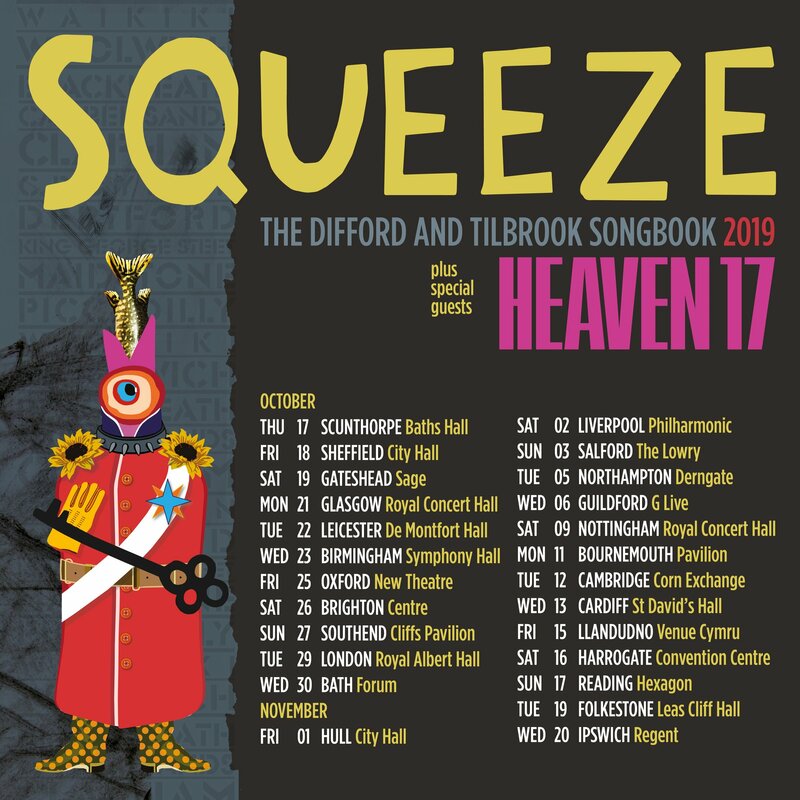 One Response to "The Difford and Tilbrook Songbook 2019 – Squeeze tour"